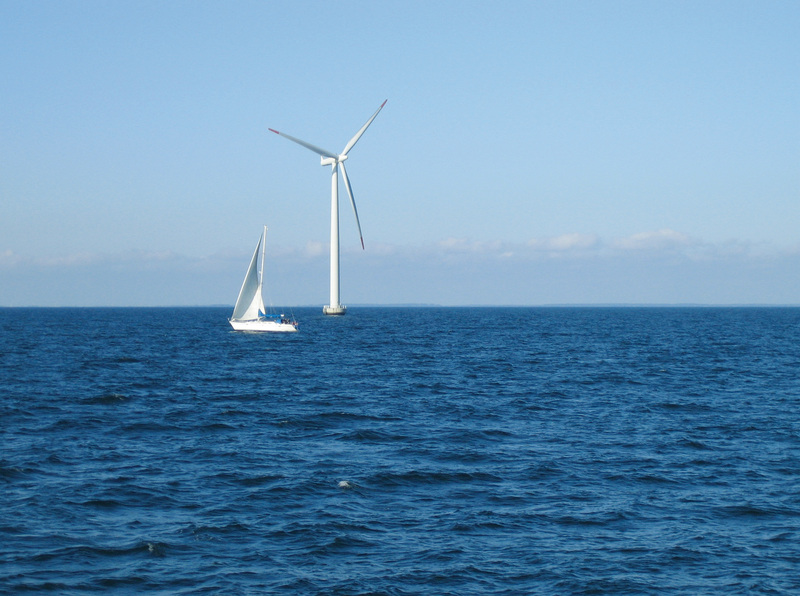 In a surprising move, the German company Energiekontor AG from Bremen has sold the planned offshore wind farm Nordergründe to a subsidiary of wpd Offshore GmbH. wpd Offshore GmbH belongs to the Bremen project developer wpd AG. Eighteen wind turbines of the type Repower 6M are to be installed at the nearshore location Nordergründe, which is located in the North Sea at the estuary of the Jade and Weser. The wind farm, which will have a total capacity of 110.7 MW, has already been approved, and the unconditional commitment for the grid connection has been given by the transmission system operator TenneT. The construction of the onshore grid route is largely complete. For Energiekontor, the bottom line of the Nordergründe project is a loss: Taking into account the development and start-up costs for the project accrued since 1999, the sale results in a loss of 2 to 3 million euros. Energiekontor originally wanted to build and operate the offshore wind farm itself, but the planned start of construction got further and further behind schedule. Following an agreement with BUND, it was assumed that Nordergründe could be commissioned in 2013. According to recent estimates, construction and commissioning of the wind farm should be completed in 2016. Despite the loss, the Board of Directors of Energiekontor AG is expecting a positive annual and consolidated earnings result, thanks to the company's other projects. It should be significantly higher than the previous year.